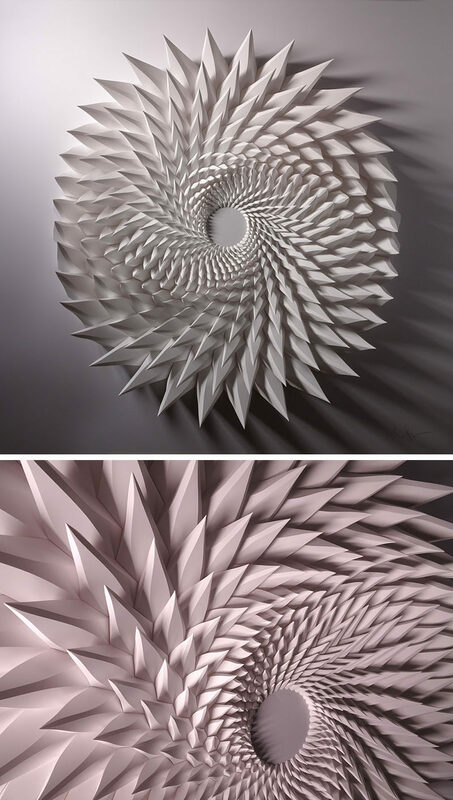 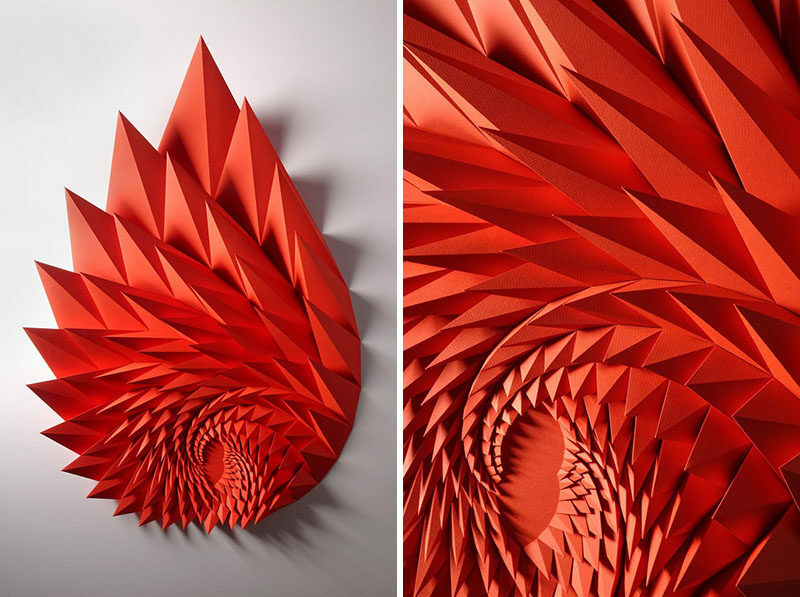 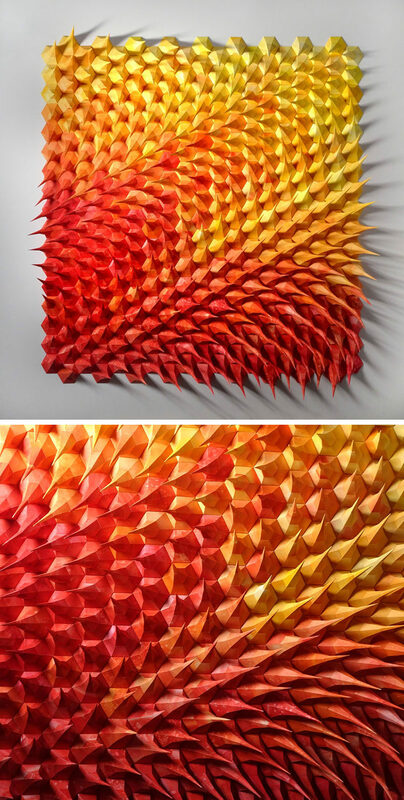 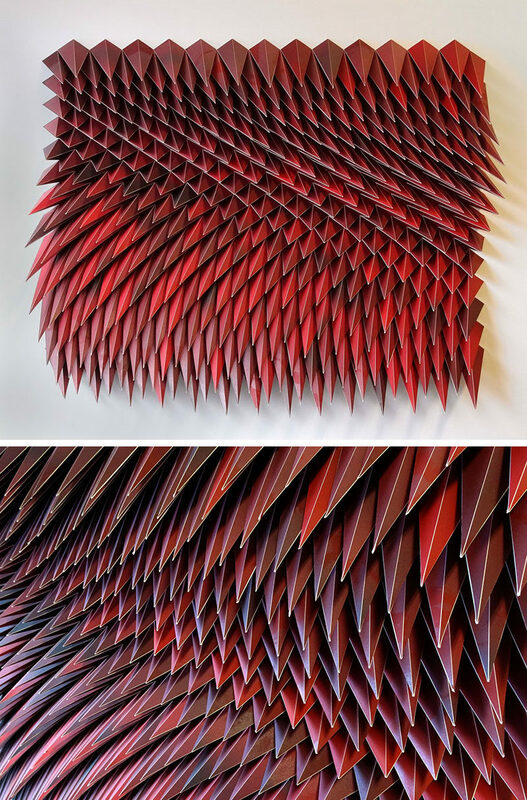 American paper engineer and artist Matt Shlian, has created a collection of sculptures where he uses paper to form artwork that almost look like they’re moving. 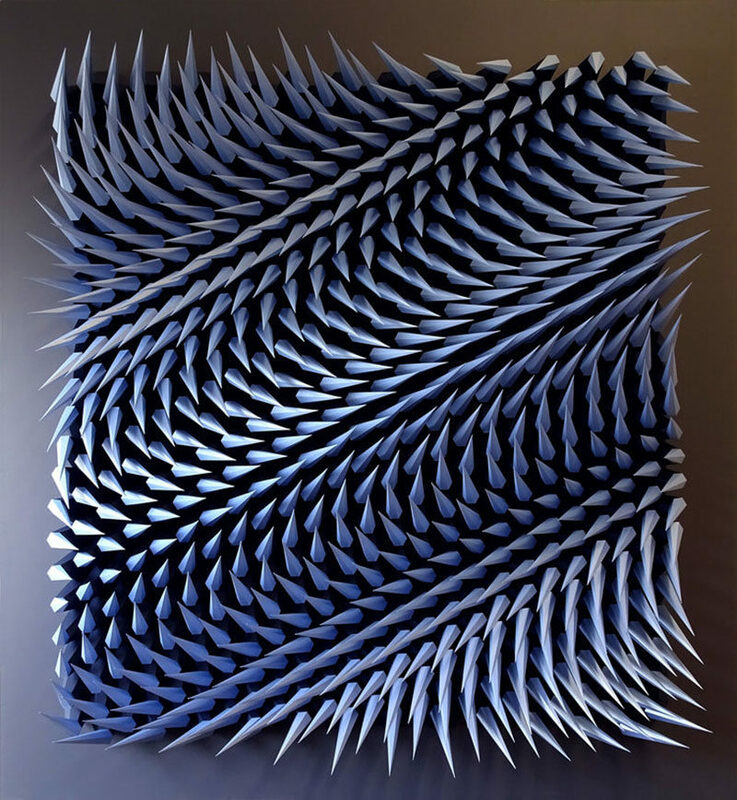 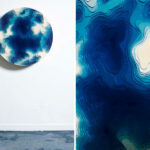 Matt draws inspiration for his sculptures from Solar cell design, protein misfolding, Islamic tile patterning, systematic drawing, architecture, biomimetics, and music. 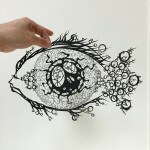 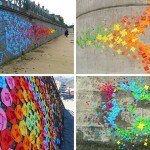 Using a variety of papers in different weights, a few tools like bone folders, blades, creasing tools, and Reverse Action Tweezers, among others, he starts without a clear goal in mind, working within a series of limitations.